Happy Friday, WinCustomize! 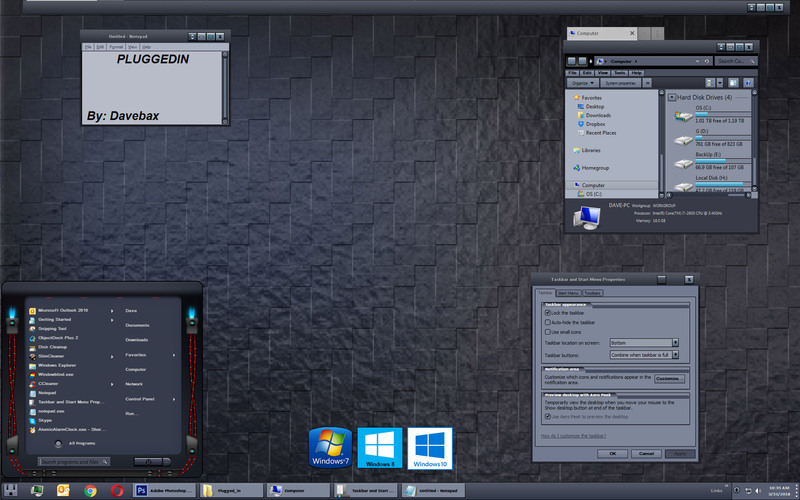 Today we are featuring the Plugged_In WindowBlinds from DaveBax. This is a fun skin for Windows 10/8/7, and you can tell all the great work that DaveBax put into this. Be sure to download and try this one out this weekend.